Mitsukoshi, one of the leading luxury department store chains in Japan, Shiseido Company, a leading Japanese cosmetics manufacturer, and Fujitsu Limited, a leading provider of customer-focused IT and communications solutions, are jointly implementing a "futuristic department store" field trial in Japan to test the expanded use of RFID tags in department stores. The initiative, known as the ‘2007 Field Trial for Improving Distribution and Logistics Efficiency through the Use of Electronic Tags’, is part of a project sponsored by the Ministry of Economy, Trade and Industry (METI) of Japan and was commissioned by the Japan Department Stores Association. RFID tags have been used in the past at department stores in Japan for inventory control of women's shoes and apparel, but this test is the first time such tags will be affixed to cosmetics. The field trial will be held at Shiseido counters in Mitsukoshi department stores in the Ginza (Tokyo) flagship store and Sakae (Nagoya) branch. 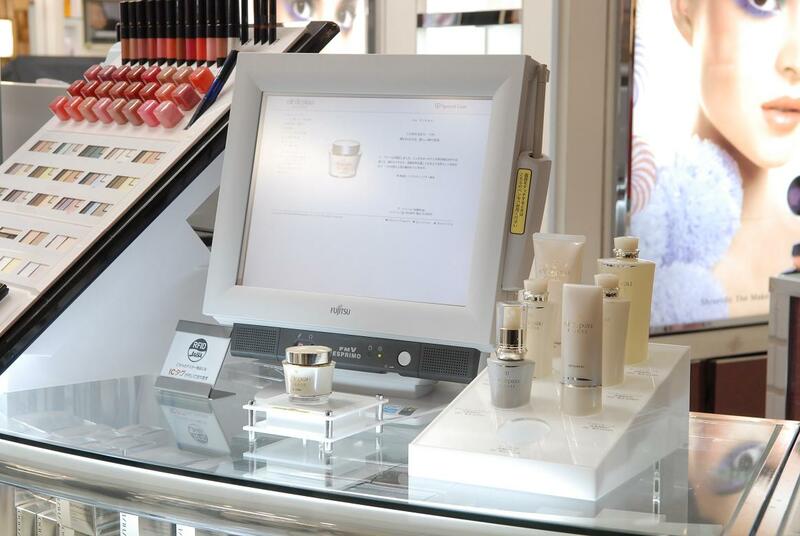 RFID tags will be affixed to Shiseido's Clé de Peau Beauté products (a prestige brand), product testers and some samples. 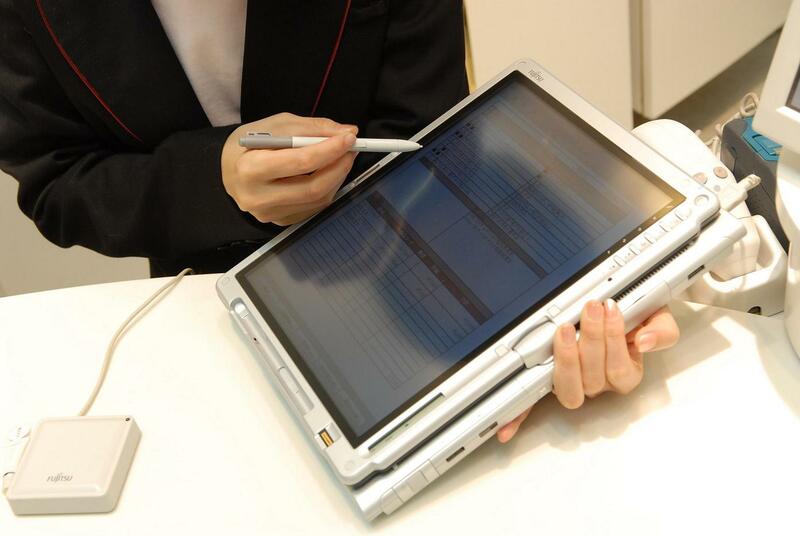 A multi-sample display trial will enable customers to view detailed product information on a touch-screen terminal by waving a tagged product over a RFID tag reader. Trials will also be conducted for aspects such as customer consultation, product assortment and distribution. This will evaluate the efficiency of using RFID tags in supply chain management of cosmetics, the impact on increasing purchase intent when the customers handle products with RFID tags and effect on purchasing related products. Shiseido and Clé de Peau Beauté counters on the first floor of Mitsukoshi department store's Ginza (Tokyo) flagship store, and the Shiseido counter of the Sakae (Nagoya) branch. The following five aspects will be tested as part of the "futuristic department store" trial of the Field Trial for Improving Distribution and Logistics Efficiency through the Use of Electronic Tags, sponsored by METI. "Cosmetic Information" terminals with touch-screen displays and RFID tag readers will be installed. Customers will be able to view word-of-mouth information about the products (12 products at the Ginza store, 23 products at the Sakae store) from other customers, by waving tagged testers over the tag readers. Overall coordinator of field trial. 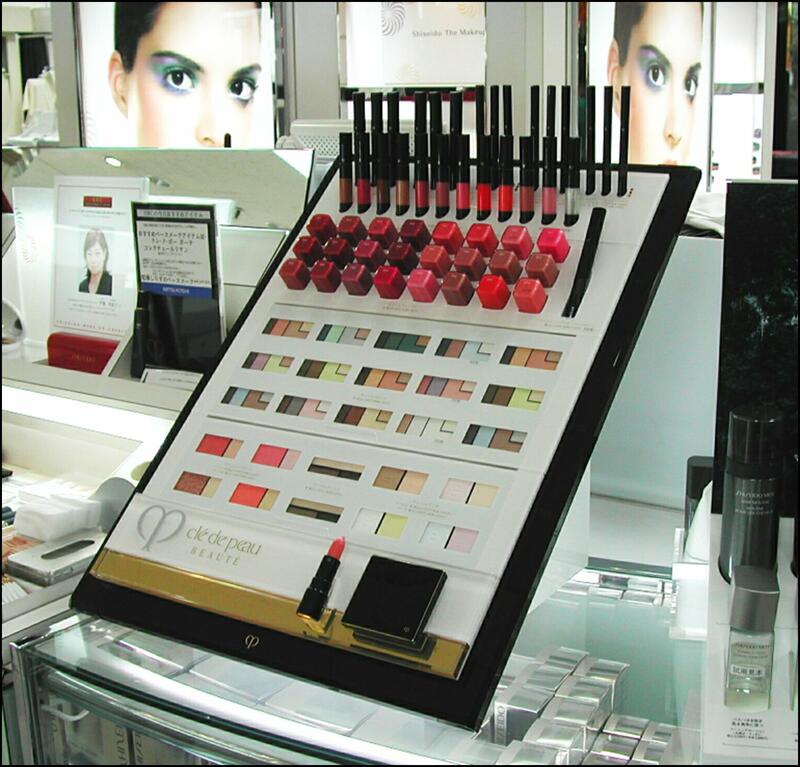 Provides Clé de Peau Beauté products, testers, samples and trial sites for aforementioned trials "1" through "5". Also provides the Virtual Real-Time Makeup System in aforementioned trial "B". Developed the system and provides devices for the aforementioned aspects "1" through "5", provides "Cosmetic Information" touch-screen terminals, and conducts overall hypothesis testing for the field trial. Provides RFID tags for the entire field trial. Provides "Cosmetic Information" content in aforementioned supportive trial "A".